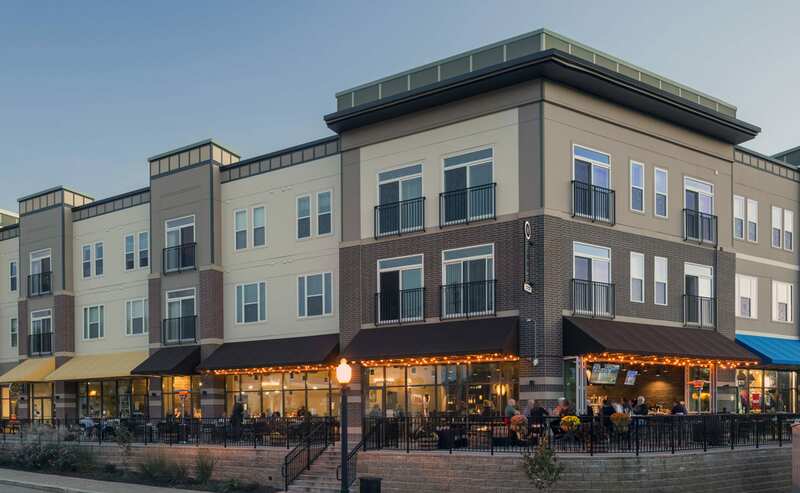 Located in the heart of Loveland, Loveland Station blends commercial and residential to attract visitors and residents to the historic downtown site. 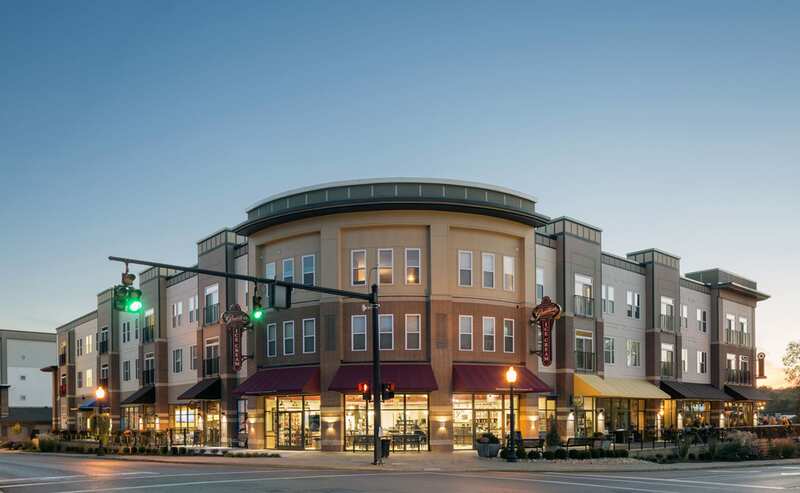 This development balances restaurant, retail and new apartment living with the fabric of the existing community. 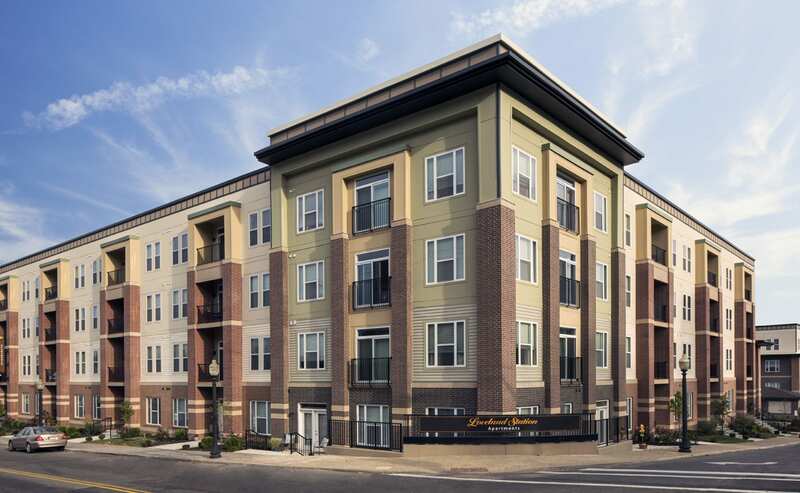 We worked closely with the client and community to evaluate and understand the added value commercial space brings to a residential development. The project has been well received and has been 100% leased since opening. Re-imagining the use of the site made Loveland Station a dynamic new destination in within the existing community.